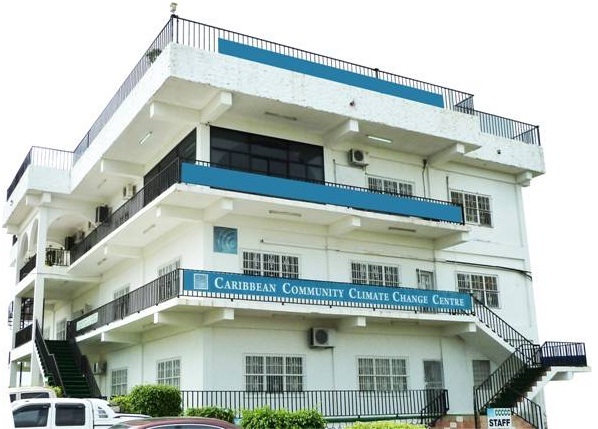 The Caribbean Community Climate Change Centre (5Cs) will host a ‘Caribbean Climate Risk Management Webinar’ on April 11, 2013. The webinar will be an opportunity to learn more about the region’s efforts to create a risk management framework, its intended applications across sectors and its contribution to building the region’s resilience to the impacts of climate change. The webinar will also speak to the importance of embedding a risk ethic in decision-making in support of sustainable development in the CARICOM region. The presenters will include Keith Nichols, Senior Project Development Specialist at the Centre and Mr. John Firth, CEO of the UK-based consulting firm Acclimatise. The two presentations will last a total of 15-20 minutes and participants will have the opportunity to ask questions. Learn more about the Climate Development and Knowledge Network (CDKN)-funded Caribbean Climate Risk Management Project. By caribbeanclimate in News on April 3, 2013 .